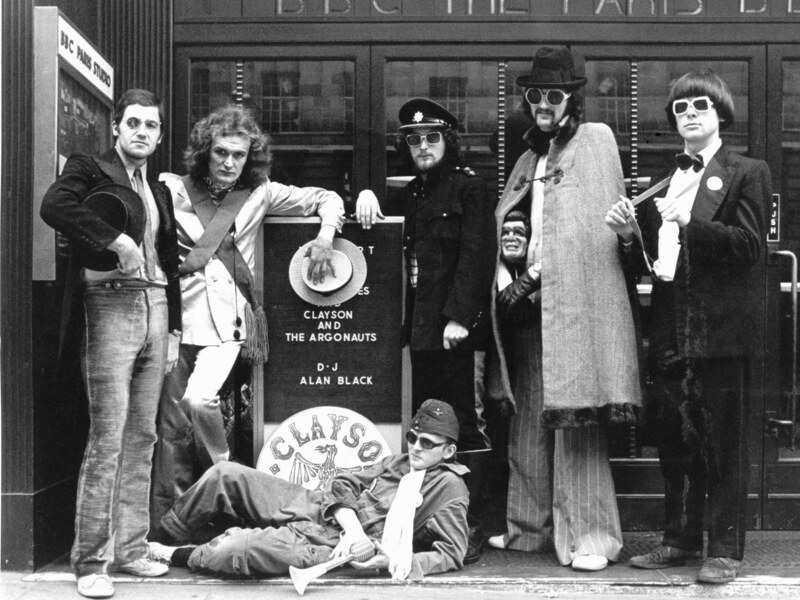 ALAN CLAYSON in concert at Ventnor Arts Club, 13 High St, Ventnor The Isle Of Wight 13 High St, Ventnor PO38 1RZ. Telephone: 01983 857060 www.ventnorartsclub.com Doors open: 7.30 p.m. PLEASE CHECK WITH THE VENUE BEFORE SETTING OFF ON A LONG AND PERILOUS JOURNEY.